I love buying presents and at Christmas, it's even better because I get to come up with all kinds of ideas for all the kinds of people in my life. It's never too early to start (I'm decidedly behind this year by my usual, impatient standards), and with every year since having Ethan, my excitement grows. 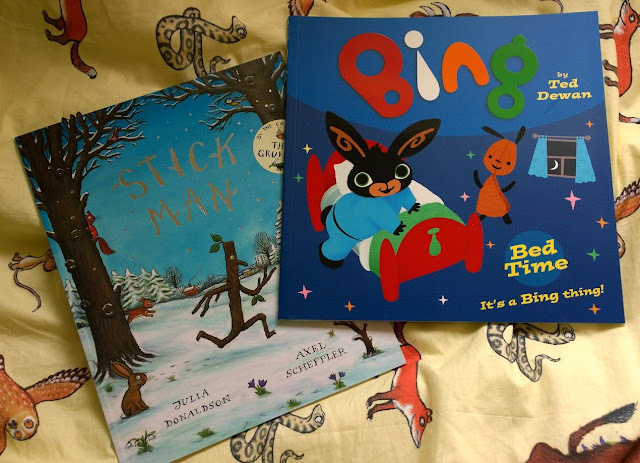 By Christmas, Ethan will be two years seven months old and will definitely be his most excited yet when the tree goes up and presents wrapped in brightly coloured paper start arriving. But what to get him? I'm finding it a little tough to think of presents for him as really, he doesn't need anything in particular. When he was a baby, there were lots of things he might need to help him roll over / stand up / walk etc. and then we've just added to his toy collection ever since, focusing on things that will help with his physical development and learning abilities too. By this Christmas, he will already have most things he needs for the winter months and there's really no need for any more toys - trust me! Like a lot of lucky little boys, he has a vast collection of cuddly toys, building bricks and jigsaws, so I've been struggling to think of what friends and family can get him that will be most useful / fun. Every child likes books, right? Even if it's to just flick through the pages. Little ones can pick up so much from an early age just by seeing pictures, shapes and words and our little library is growing all the time. A festive read is a must too, for Christmas Eve. For Ethan, I've tried to pick out a few different kinds of books for Christmas. 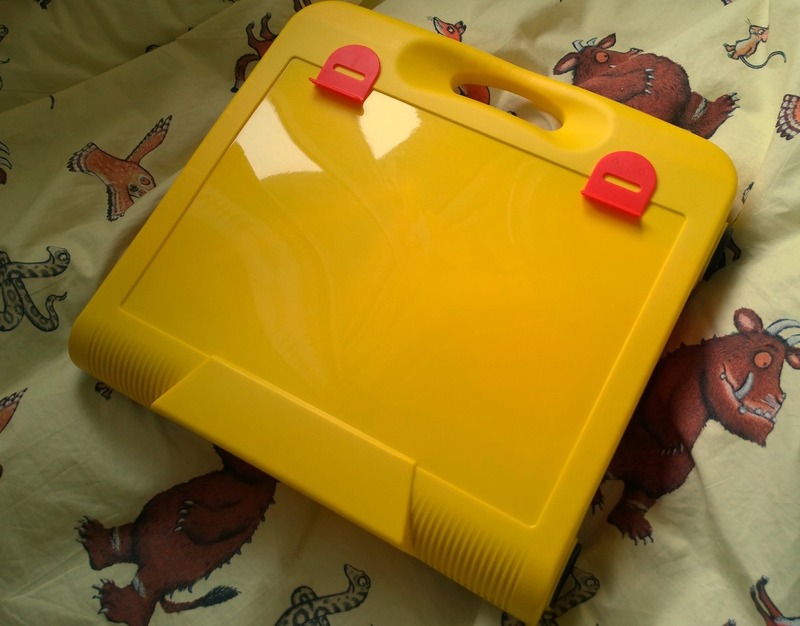 He loves Julia Donaldson's books, particularly The Gruffalo, A Squash and A Squeeze and Room on the Broom (for which we've bought the DVD), so we've bought a couple of the others as well as the Activity Case (see above). 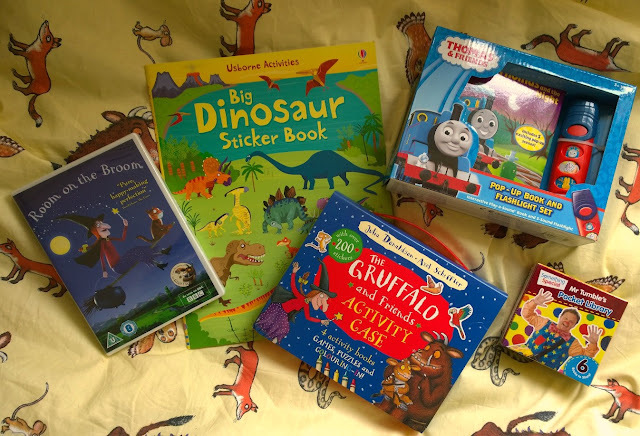 We find small books handy to have in the car or in his changing bag, so I bought these Mr Tumble ones (we're big fans in our house) and as Ethan also loves Thomas the Tank Engine, I thought this book with a matching torch would be fun. All of these items I picked up in Asda for just £4-7 each. Oh, and sticker books too!! Making a mess is a lot of fun so a few new crayons, a new colouring book or some paint and craft materials are all great stocking fillers. Ethan loves to colour (or ask Mummy and Daddy to 'help'), and he's always making things for us at nursery so we have bought him a travel easel, which folds up and features a blackboard on one side, a paper holder the other, and a tray for all his bits and pieces in between. I like the way this is compact and we can just pop it on his play table when he wants to have some creative fun. We've also got a full-sleeve apron (essential!) 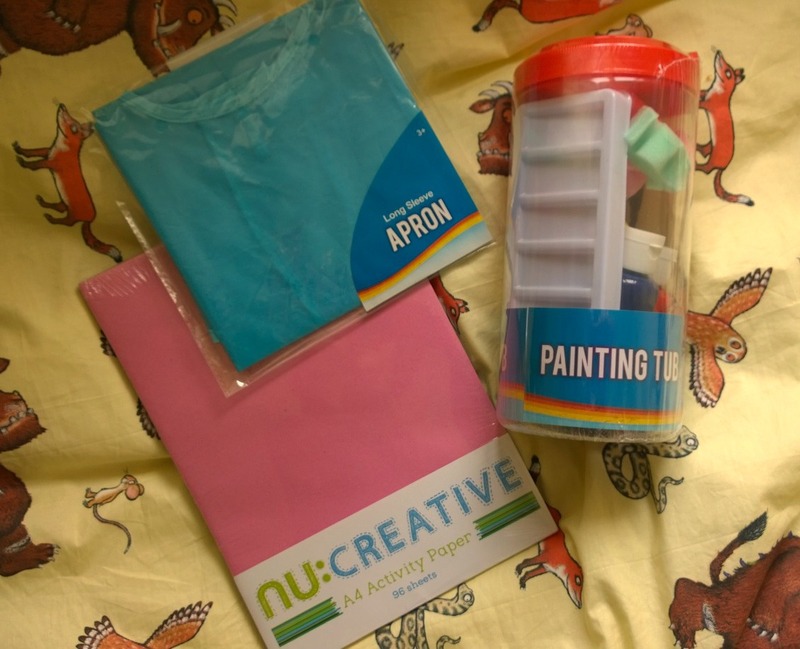 and a paint accessories set - again, all from Asda and only costing up to £3. We rely a lot on Netflix in our house, but Ethan has a few DVD's too of his favourite television characters or Disney classics, so these are always going to be well received. Ethan really likes music too, so I'd like to find some CD's and even a child-friendly CD player for him that he could use too. 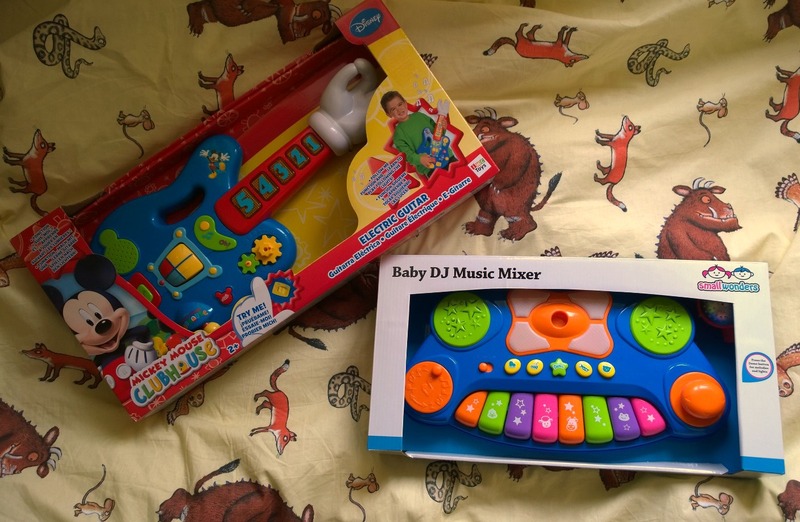 Now, this one I may regret come Boxing Day but... we've got Ethan a Mickey Mouse guitar and a 'DJ' keyboard station, so he can make music (read: noise) until his heart's content. Kids always need new clothes, right? From growing feet to needing rough and tumble clothes for nursery or warmer clothes from winter, buying a few items of clothing makes for a lovely, and practical gift, particularly if it features a character they like. Christmas PJ's are a must (we've got Ethan some Sven and Olaf ones, from Frozen) and we'd love to get this hat and scarf set from Next, with matching wellies. Too cute! I've always been conscious to look out for toys that will help Ethan with his development, at every stage, and at the moment, the best thing I think we can do is help him progress with his speech and learning language. He's quite the talker and doing so well, but we're keen to support the lessons and activities that his nursery go through. 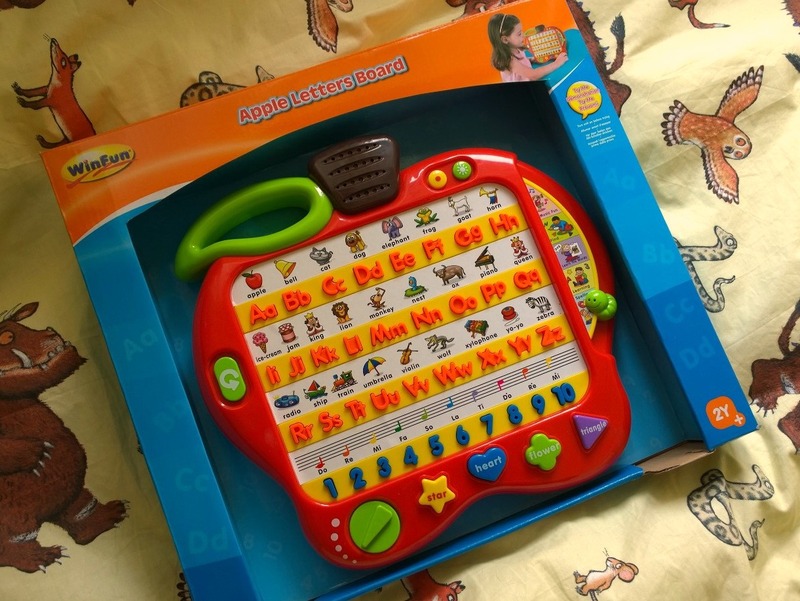 I spotted this apple shaped laptop style toy and thought it would be a fun way for Ethan to get even more familiar with letters and sounds. I'm sure that one or two more things may sneak through - after all, he loves so many Disney films, his list is growing all the time - before Santa arrives at our house with his sack full of presents, but I think we've got a good range for Ethan to enjoy. 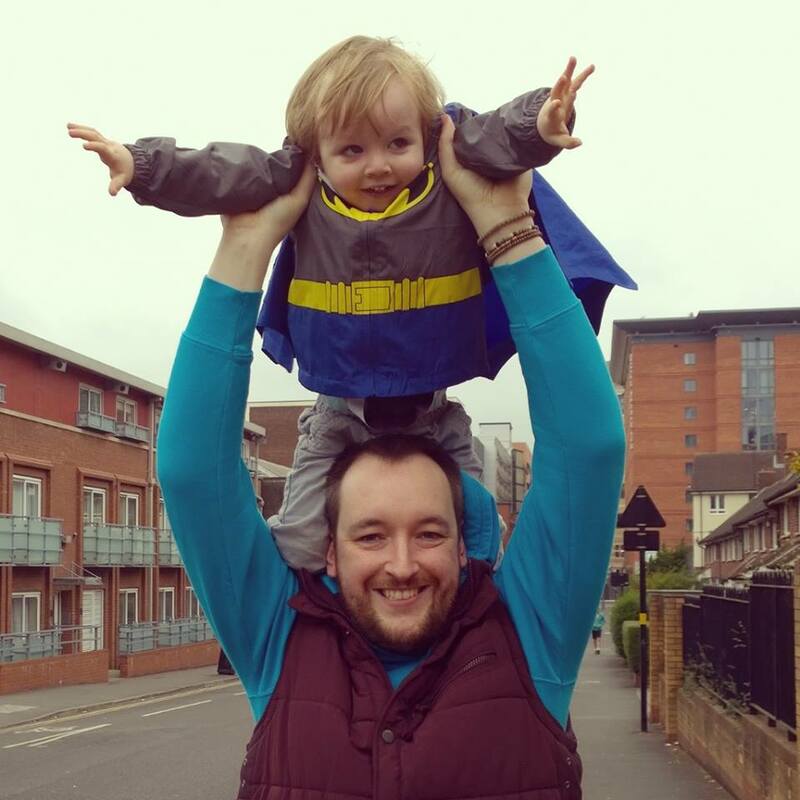 What are you going to buy your toddler this Christmas? 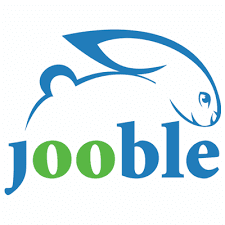 What tips do you have? 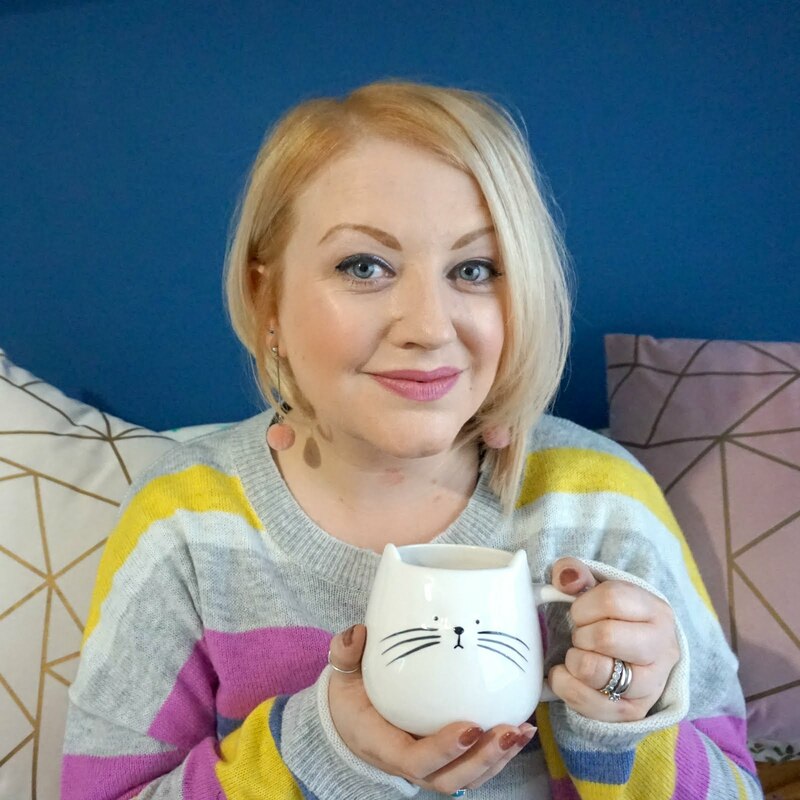 Great post - love that usborne book!